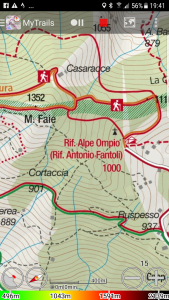 Alpe Ompio and Monte Faje. From the summit you can see Lago Maggiore, Lago di Mergozzo and Lago di varese. 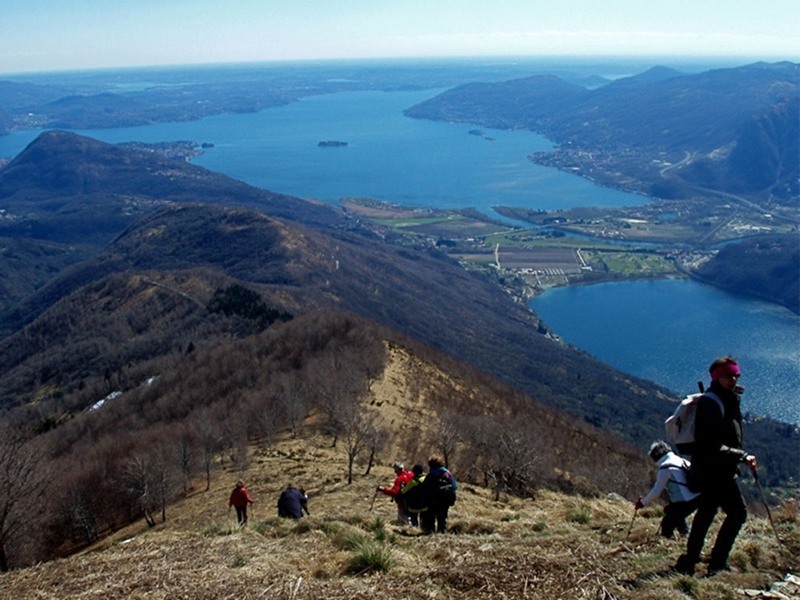 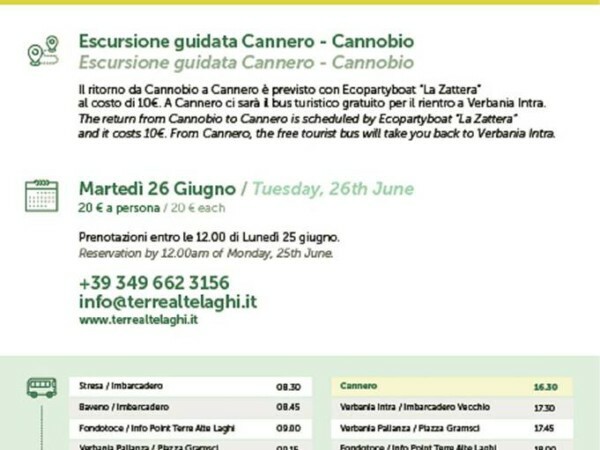 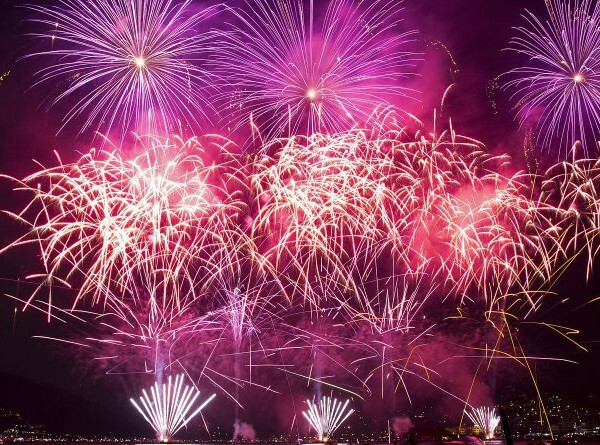 From Cannero drive to Verbania and than to San Bernardino Verbano and Alpe Ompio. 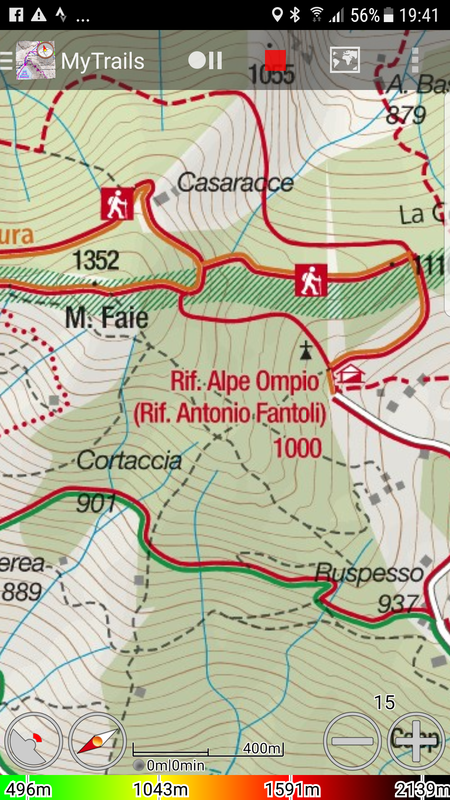 In 15 a minute trekking you arrive to Alpe Ompio where you can find Rifugio Fantoli (bar and restaurant). 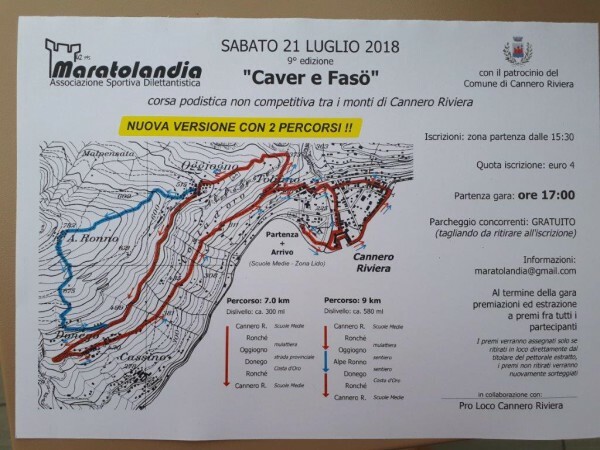 From this point, in one hour ylu can reach Monte Faje.